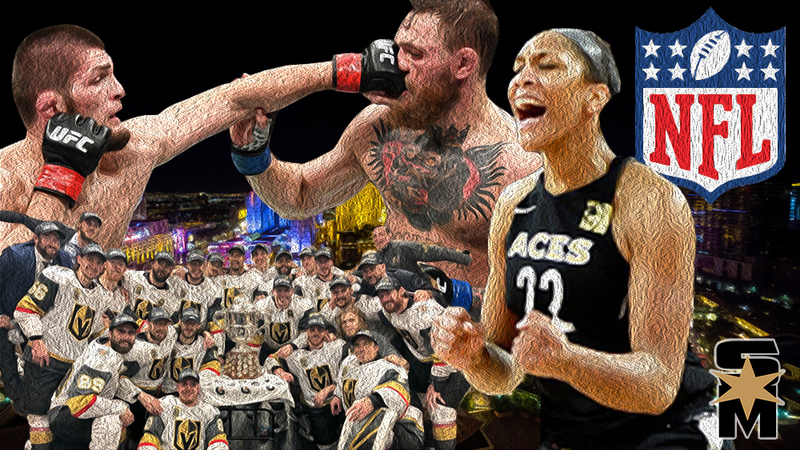 With 2018 coming to a close, it’s time to look back on the most exciting year in Las Vegas sports history. Some of the greatest sports moments of our lifetime took place. 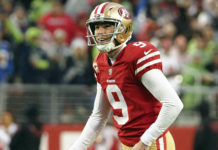 While every sports fan has their special moments of the year, Sin City saw its “major league” sports credibility skyrocket this past year. 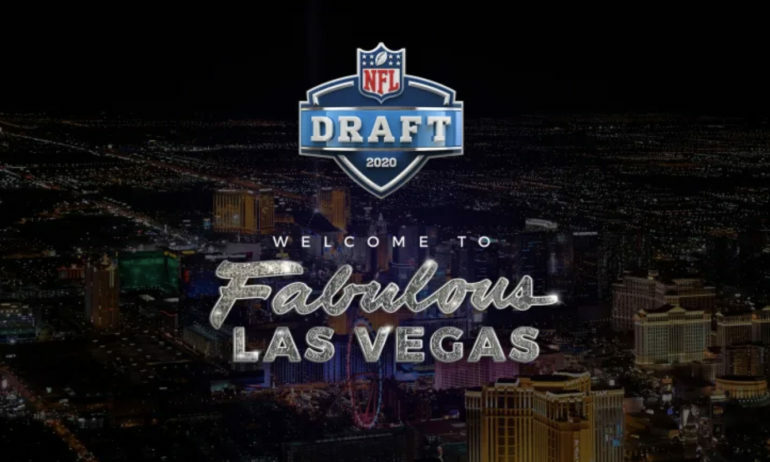 Whether it was the inaugural season for the Vegas Golden Knights and Las Vegas Aces, the record-setting Conor-Khabib fight, the MLB Winter Meetings in Vegas, or even the NFL announcing the 2020 NFL Draft being held in Vegas, 2018 was a year of excitement here in Sin City. 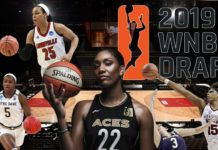 Las Vegas Aces center A’Ja Wilson was named the Rookie of the Year by the Associated Press after a dominant first season in the WNBA. The South Carolina product tallied arguably the greatest rookie season in league history in the Aces’ inaugural season here in Las Vegas. The Aces finished one game out of a playoff spot, ironically, after being forced to forfeit after protesting the WNBA’s terrible travel policy later in the season. The first-year superstar not only dominated the headlines, but also the social commentary this season, whether it was regarding pay equality or the asinine WNBA travel policy. Wilson, who was recently named the SEC Female Athlete of the Year for 2017-18. She averaged 20.7 points, 8.0 rebounds, 2.2 assists, 1.7 blocks, 0.8 steals per game with a 46.2 percent shooting percentage. The Aces also won the WNBA lottery and will pick first in this upcoming draft as well. 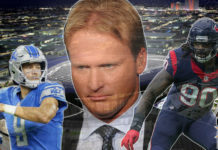 As if the Las Vegas Raiders’ inaugural season wasn’t enough for Vegas to handle in 2020, Sin City will get an early taste after the NFL announced Las Vegas would play host to the 2020 NFL Draft. 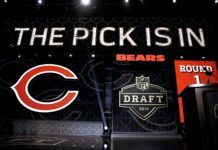 It was already announced that the 2019 Draft would be held in Nashville, but this is the first time that an NFL Draft will be in a city without a team. Later in 2020, the Raiders will be making their debut on the Strip. That is, unless something happens where the Raiders need to be relocated a year early. 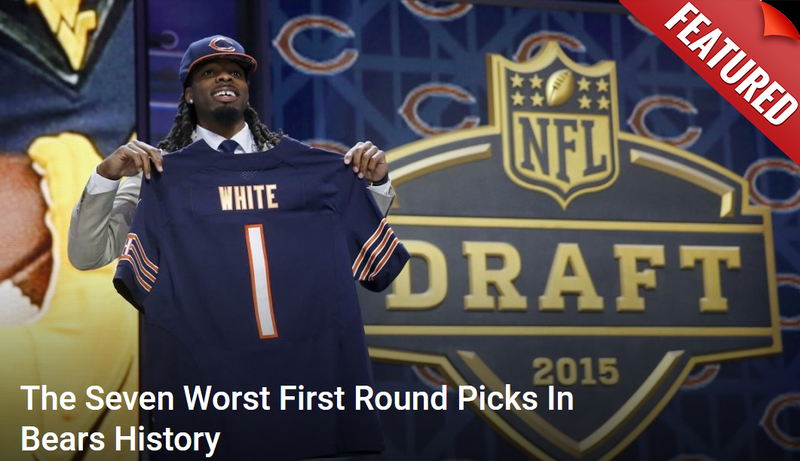 This comes after Las Vegas made their NFL Draft debut during the third day of the draft 2017. Selections were announced by Governor Brian Sandoval and Governor-elect Steve Sisolak in front of the “Welcome to Fabulous Las Vegas” sign. In one of the most anticipated fights in UFC history, Conor McGregor and Khabib Nurmagomedov finally met in the octagon. Khabib won, via submission, but the match itself was nothing compared to the post-fight melee that ensued. Nurmagomedov jumped over the cage and attacked Conor McGregor’s jiu-jitsu coach, Dillon Danis. A rematch is almost a certainty, while both fighters haven’t stepped into the octagon since. Both fighters had half their purse withheld from the fight, and neither has been sanctioned to fight in Las Vegas. This will continue to play out in 2019, especially now that Jon “Bones” Jones has reentered the picture. Egos will clamor for the spotlight once again, especially after Jones dismantled Alexander Gustafsson this past weekend in California. Taking the lead from its Chicago big sibling, Sin City Sports Mockery launched in late May of 2018, pairing with the exciting Stanley Cup Final berth by the Vegas Golden Knights. While originally planned for mid-summer prior to football season, the Golden Knights’ improbable run changed the timeline as we introduced ourselves to the community on May 25th. Sin City Mockery arrived in LV’s fast-growing sports scene to provided coverage of Las Vegas’s current and incoming big league teams such as the NHL Stanley Cup finalist Vegas Golden Knights, the NFL’s soon-to-be Las Vegas Raiders, the WNBA Aces, professional boxing and Vegas-based MMA giant, the UFC. Sin City Mockery will also provide additional coverage of the Las Vegas Aviators triple-A franchise as well as UNLV Runnin’ Rebels basketball and UNLV football. 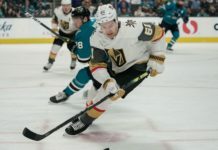 It was a phrase no hockey expert or fan outside of Las Vegas expected to hear: “The Vegas Golden Knights, are heading to the Stanley Cup Final!” As broadcaster Kenny Albert for NBC Sports proclaimed such great tidings, and as a shocked world of sports watched this team put together less than a year ago, the Golden Knights celebrated (and touched) the Clarence S. Campbell Bowl on the ice in Winnipeg. While their ultimate goal of winning the Stanley Cup fell short, 2018 was a year that no Vegas fan will ever forget. As the 2018 rang in one year ago, the Golden Knights sat at the top of the Pacific Division. Already surpassing every expectation, critics were still saying “They’re going to fall off eventually.” Well, as 2018 comes to an end, the Golden Knights — once again — sit atop the Pacific Division in a tie with Calgary. The run itself brought together a community in a way Vegas has never seen, especially post-1 October. The improbable run galvanized the community, and has become the hottest ticket in town heading into 2019 as well. There may be no better sports story in all of sports, let alone Las Vegas, which is why the VGK’s magical run in the top Las Vegas sports story for 2018.